The NPD results are in for June 2014, and the Wii U showed huge improvement in hardware sales and a big hit in Mario Kart 8, being the highest selling single sku game overall consoles and handhelds. 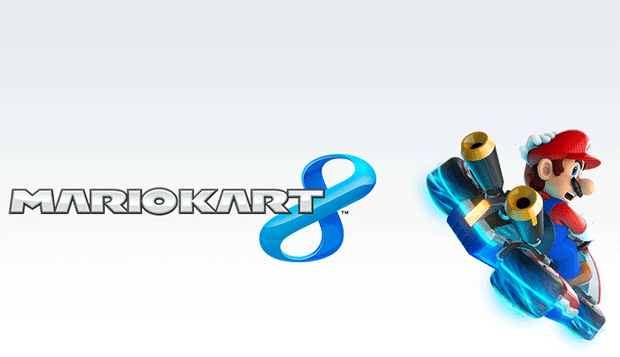 After firing out of the gate at the end of May, Mario Kart 8 had an even stronger second lap. The game was the top-selling physical software SKU in the U.S. in June, and sold more than 470,000 physical and digital units. This brings its lifetime total to more than 885,000 units in the U.S. alone. Mario Kart 8 is also driving new momentum for the Wii U platform and its library of great titles, which includes an industry-best 15 games with a Metacritic score of 85 or higher. Sales of hardware and software in June 2014 were up 233 percent and 373 percent, respectively, over June 2013. 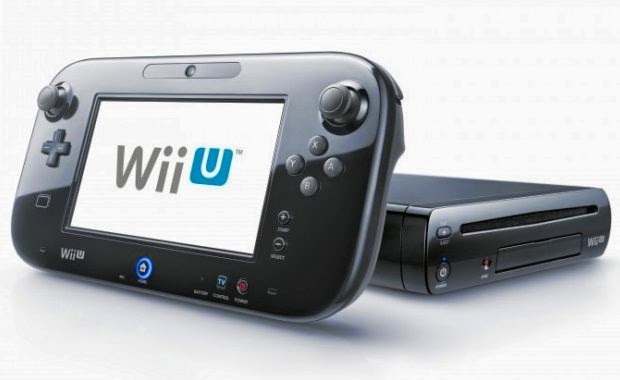 For the first half of the year, total sales of Wii U hardware and software have increased by 48 percent and 129 percent, respectively, over the same period in 2013. Nintendo 3DS also had a strong month: Hardware sales in June increased by more than 55 percent over sales in May, and Tomodachi Life sold more than 175,000 combined physical and digital units after launching on June 6. Looking ahead to the rest of 2014, Wii U has a great lineup of upcoming games and amiibo, Nintendo’s foray into the toys-to-life category, that will help Nintendo build on its Mario Kart 8 momentum. Notable titles on the way include: Hyrule Warriors (Sept. 26), Bayonetta 2 (October), Super Smash Bros. for Wii U (Holiday) and Captain Toad: Treasure Tracker (Holiday). Likewise, three of the most anticipated games of the year are coming exclusively to Nintendo 3DS in 2014: Super Smash Bros. for Nintendo 3DS (Oct. 3) and Pokémon Omega Ruby and Pokémon Alpha Sapphire (Nov. 21). *Data regarding physical sales of games in June are from the NPD Group. Data regarding digital downloads of games and combined physical/digital life-to-date numbers are from Nintendo’s internal sales figures. All numbers, unless otherwise stated, are specific to the United States only. With July and August being slim on new Wii U games, hopefully Mario Kart 8 can continue to push Wii U sales without much in new releases. Once September-December hit, you can expect Wii U sales to go up by a large margin.